Tested out a few release candidates and betas this week but since they’re not final versions I’ll wait until the final versions come out before giving them a proper review. 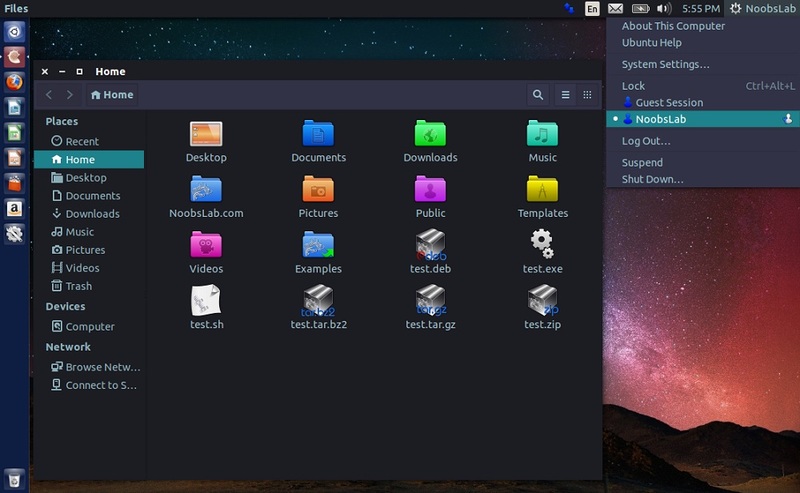 Instead I want to tell you about a really great desktop theme for Ubuntu based distros and that would be the Numix Bluish theme by Noobs Labs. I like this theme a lot and according to their website it can be used with a multitude of desktops including, Gtk 2/Gtk 3, Xfce, Unity, Openbox, and Gnome Shell/Gnome Classic/Mate. I personally use it on my Voyager 14.04 install which as I’ve mentioned before is based on Xubuntu that comes with the XFCE desktop and it works great. Alongside the Bluish theme I’ve also installed the Numix Circle Icons to go along with it. This is a very good theme with a lot of eye candy that makes up for some of the terrible themes that ship with some distros *cough*UbuntuandMint*cough*.